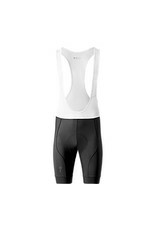 What creates the best cycling short? 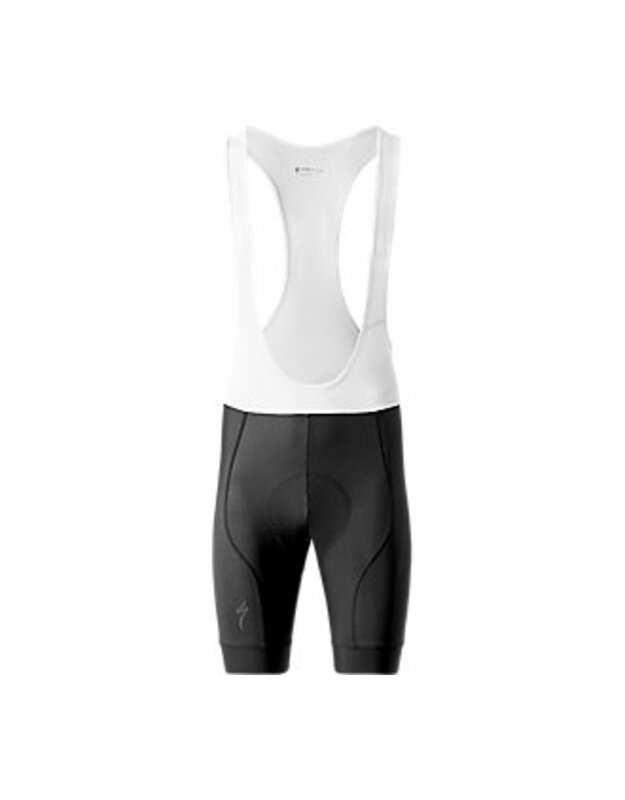 The short that disappears and allows you to focus on the best part, riding your bike. 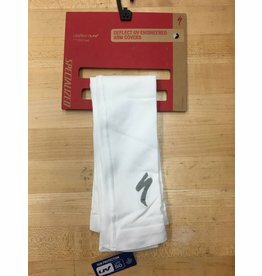 This disappearing act comes from comfort and comfort is a combination of chamois, materials and ultimately fit. The new collection from Specialized offers amazing materials and the new men’s and women’s Body Geometry 3D Chamois. In the RBX collection, we have combined a new soft, compressive base fabric with our unique pre-molded Body Geometry 3D Chamois. 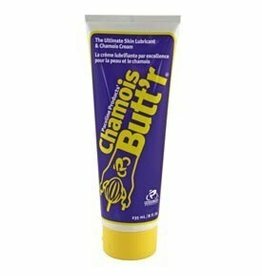 This offers all-day comfort and helps prevent chafing. 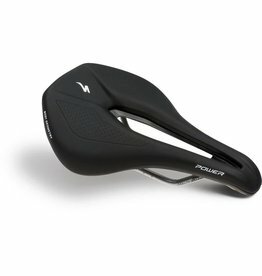 The chamois is first pre-molded to the curve of your saddle to ensure a great fit and comfort. The unique shape is further amplified with the soft touch top sheet and single density foam that offers great performance at a great price. Soft and supportive four-way stretch fabric provides ample comfort and a soft hand. Soft mesh bib uppers with binding provide a comfortable hold. Silicone-infused fabric cuff provides a gentle, secure hold on the legs in order to ensure the perfect, shift-free fit. UPF 50+ rating protects your skin from harmful ultraviolet rays. Single-density-foam Body Geometry Contour Chamois is pre-molded to match the shape of the body for exceptional comfort. Slim Fit with a 10.5" inseam.